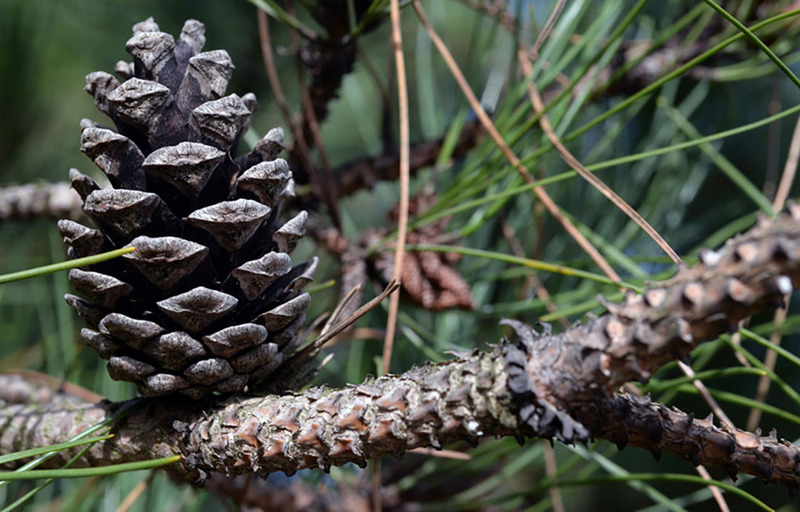 Young children and their caregivers are invited to join this free drop-in playgroup that guides little ones as they explore, discover and connect to nature. 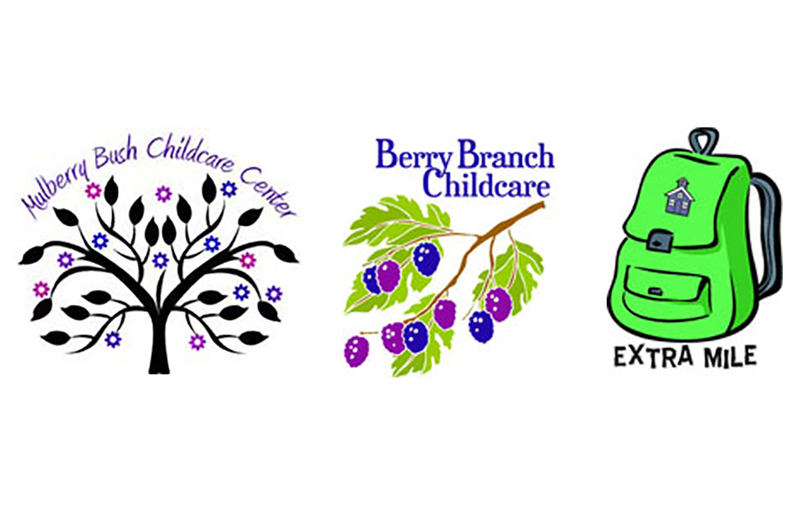 Joint venture of the Family Resource Center and Plymouth Community Ed & Rec. Learn how traffickers recruit victims, signs to look for, and what to do if you think you see trafficking, as well as prevention ideas, safety tips, and trends. Sponsored by Community Ed & Rec. 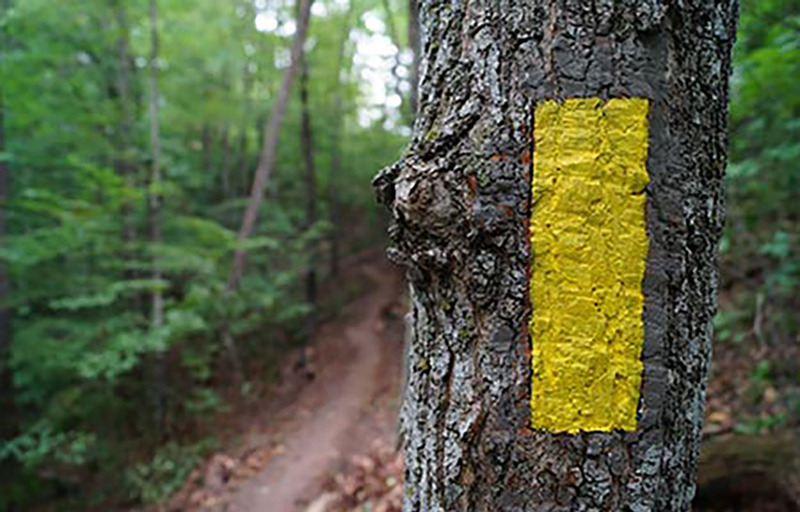 Join the DNR for a casual 3.18-mile evening hike along the Ice Age National Scenic Trail between Hwy 23 and the Greenbush Group Camp. A shuttle will be available between the starting and finishing spot. 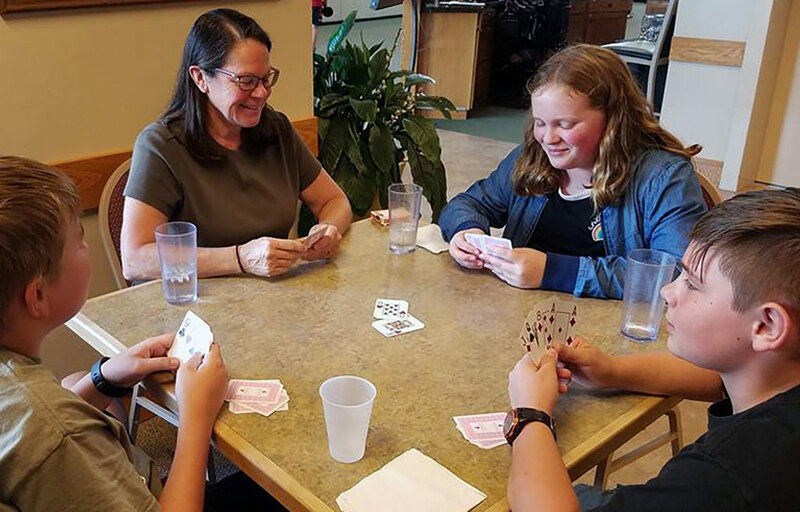 Community members are invited to join students and play games such as chess, sheepshead, ping pong, pool, Wii, dart ball, pickle ball and board games. Participants are encouraged to bring their own games, but no electronics please. 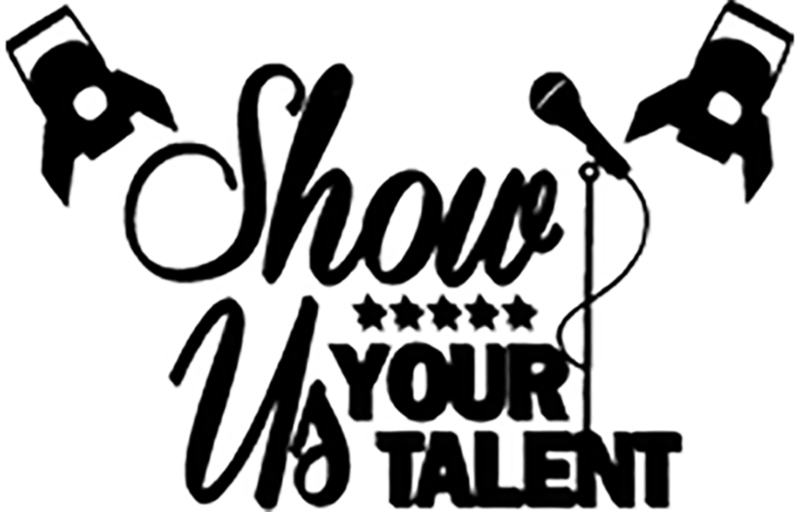 Students have been invited to present 3-minute acts featuring unique skills, songs, dances, jokes and more. Free & open to the public! The Plymouth High School comedy team will present a free comic improvisation show for the public! Audience participation is highly encouraged. Plymouth School District Community Education & Recreation offers summer child care for children from 6 weeks old through students who will be entering 5th grade in the fall. 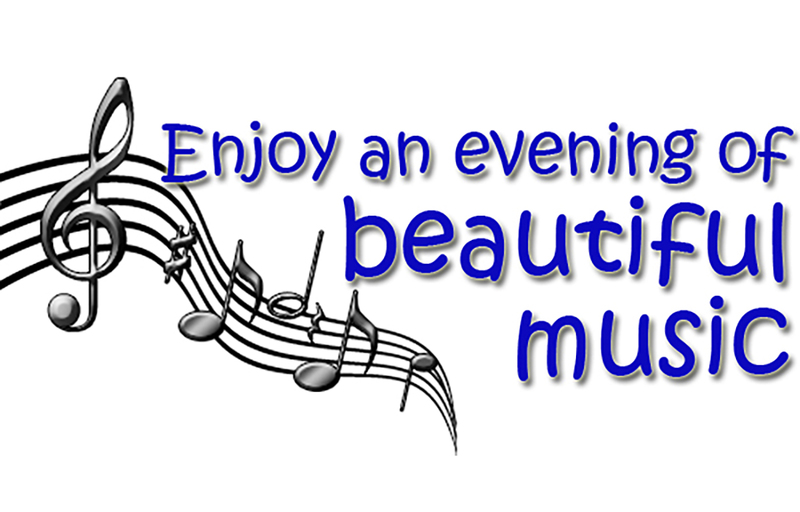 The recital will feature State-bound classical and musical theatre solo, duets, trios, and quartets. Free & open to the public! The runway will be filled with outfits made of recycled, repurposed and refashioned materials! Sponsored by GFWC Plymouth Woman's Club and Plymouth Arts Center. 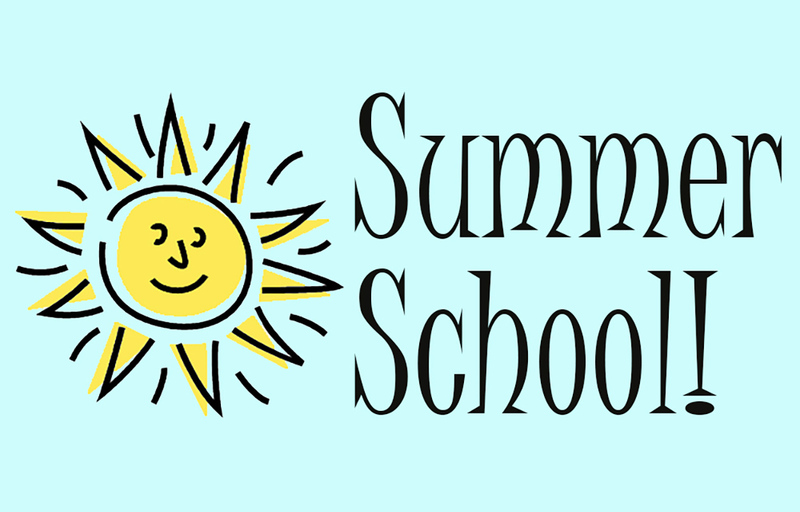 Registration is now open for the 2019 Plymouth School District Summer School program, which offers more than 80 free classes for students in kindergarten through high school. If you are hosting or know of an event that should be shared with the community of Plymouth WI, please let us know! 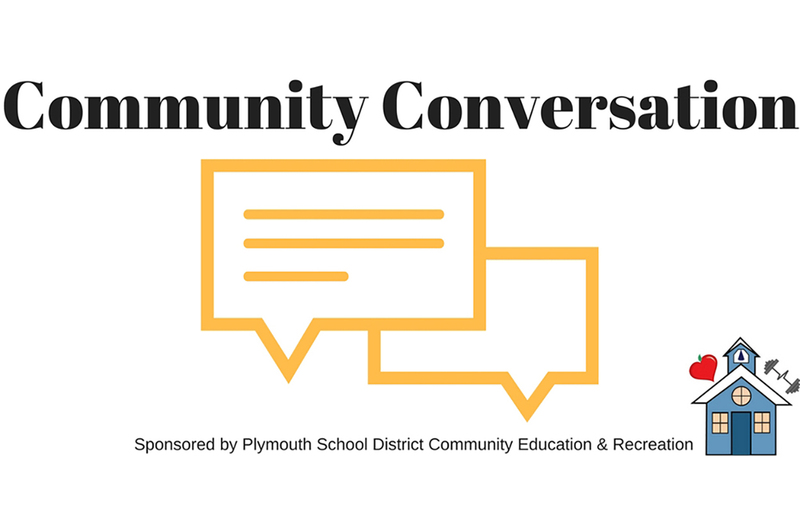 The Plymouth Area Info Hub strives to be the go-to source for information about the Plymouth-area recreation opportunities for kids and adults.